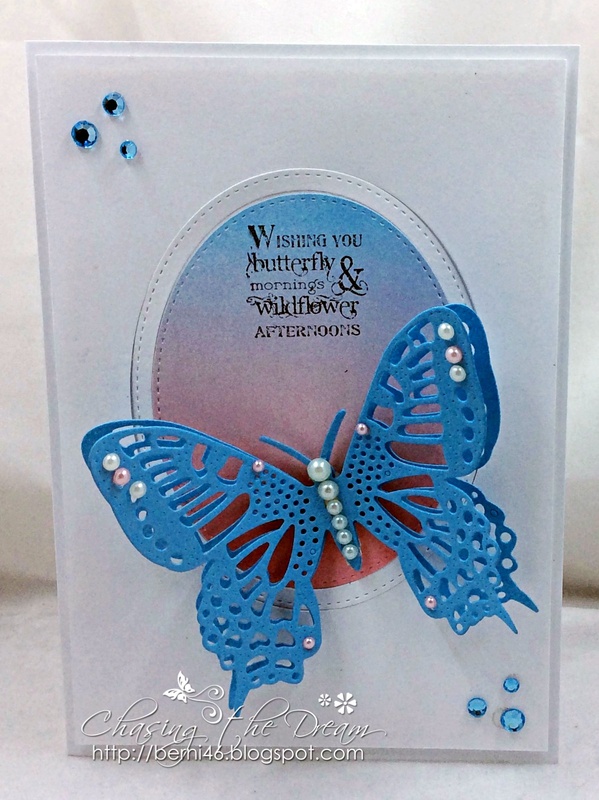 Morning Peeps, Berni here with another creation for the Dies R Us Inspiration blog! 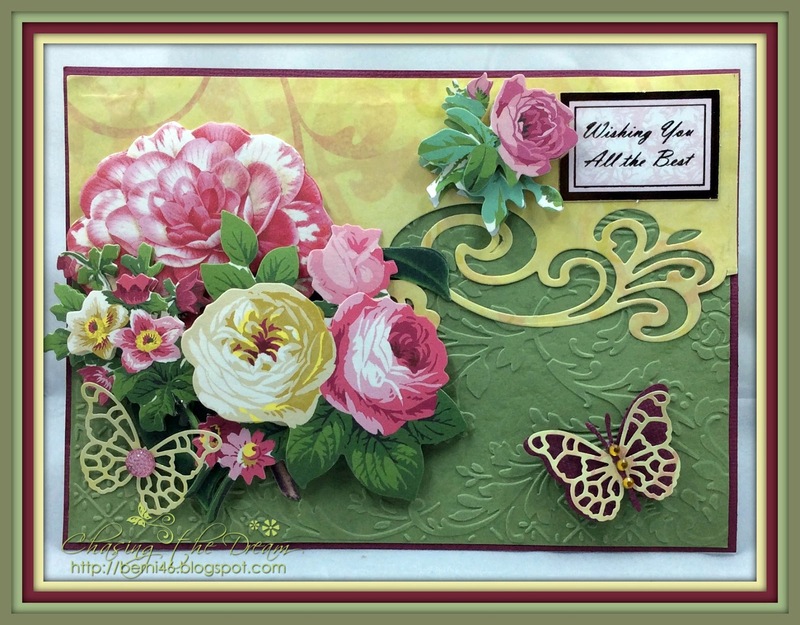 The Dies R Us on-line store carries a huge assortment of amazing dies by several manufacturers.Today used a couple of dies, Sue Wilson Gemini Dies, Lyra and Elizabeth Craft designs Small Butterfly. 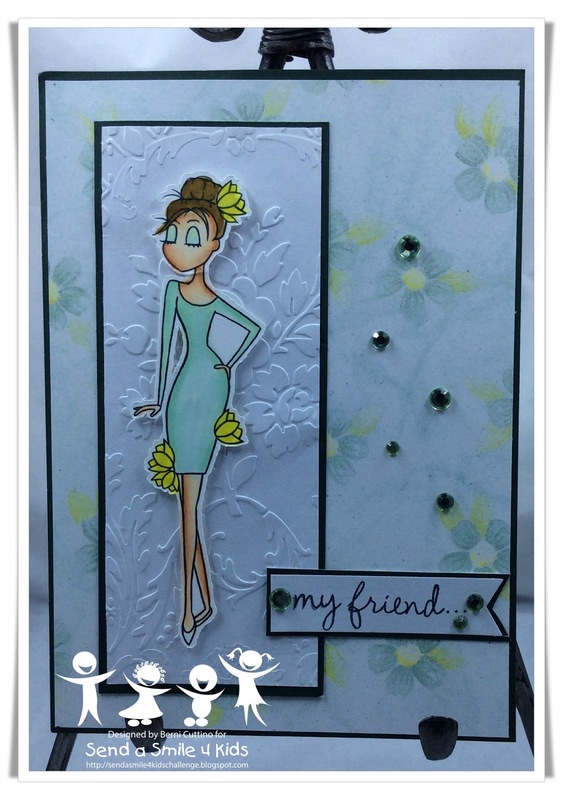 Kindly take a jog and check out all of the fabulous dies available at the Dies R Us Store; and do not forget to come join in the fun at the Dies R Us Challenge Blog! A new challenge is offered on the 1st and 15th of each month with a Gift Certificate to one winner each challenge. That winner could by You! Aud Sentiment. #154 Aud Sentiment. The theme "Animal plus Sentiment. Our sponsor is Imagine That, Digi by Kris. Image is pre colored "Ice Cream Girl". I created this little card with the assistance of Penny Black Painted Blooms designer paper pad, MFT Die-namics Stitched Rectangle Stax, Memory Box Lavish Branch, cut grass from silhouette, sponged the sky with Memento Summer Sky ink. Sentiment unknown from stash. 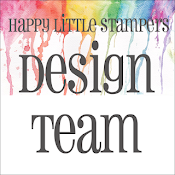 Morning Peeps, Berni here with my first post as a New Dies R Us Inspiration Design Team Member! 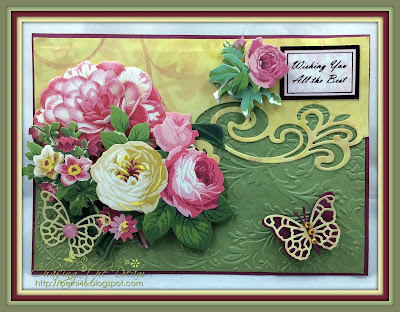 The Dies R Us on-line store carries a huge assortment of amazing dies by several manufacturers.Today is my first inspirational creation. 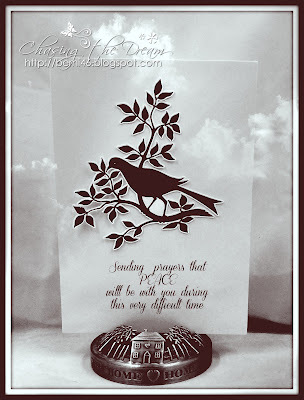 To create card base, cut a 5” x 7” piece of cardstock in natural white. 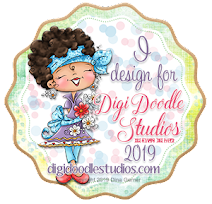 Please be sure to take a jog and check out all the fabulous dies available at the Dies R Us Store! 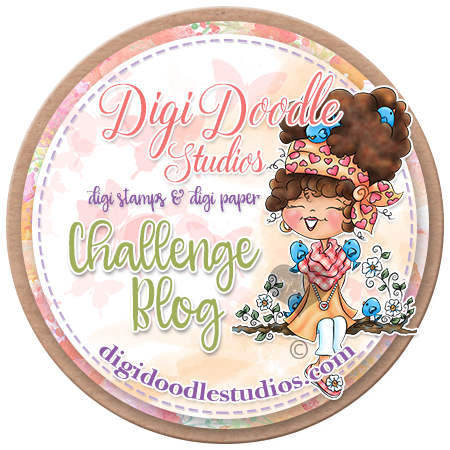 and, do not forget to come join in the fun at the Dies R Us Challenge Blog! A new challenge is offered on the 1st and 15th of each month with a Gift Certificate offered to one winner each challenge. That winner could be YOU! 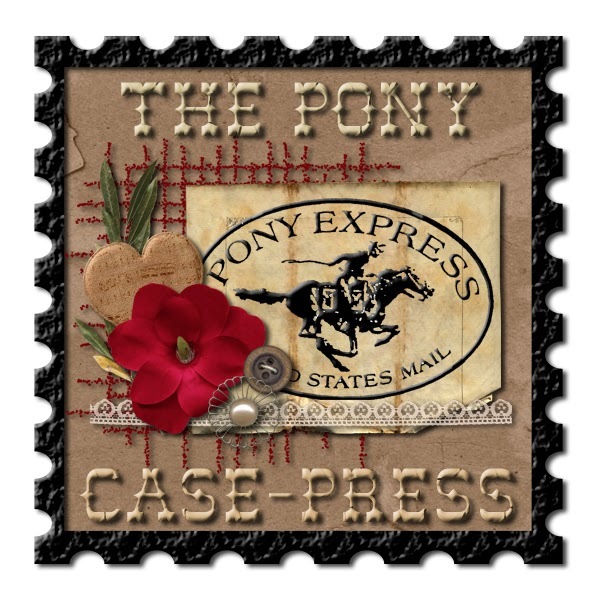 If you are new to Pinterest, please know you do not need to sign up or have a Pinterest account in order to enjoy all the lovely Pin-spiration you'll find there. Morning Peeps, Tuesday Throwdown challenge #TT290 is sponsored by MHK Designs. 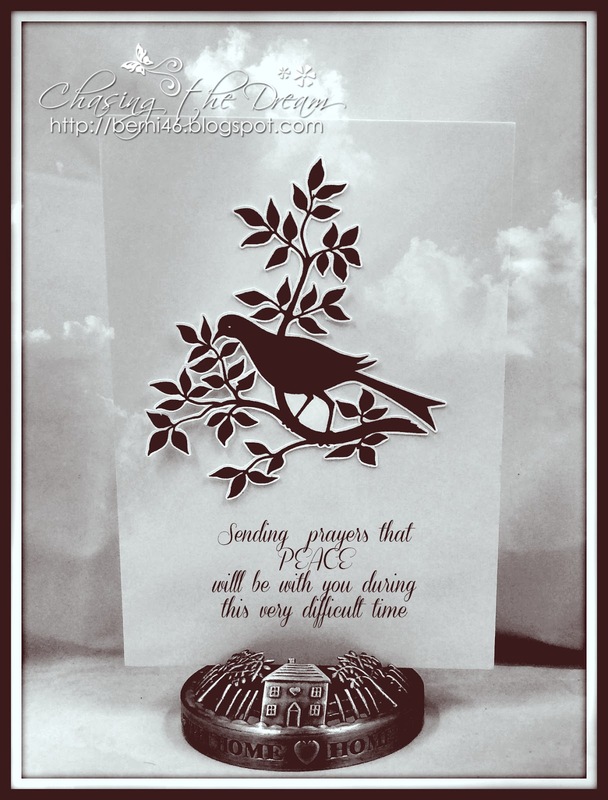 The image is Peace Dove Stamp set. 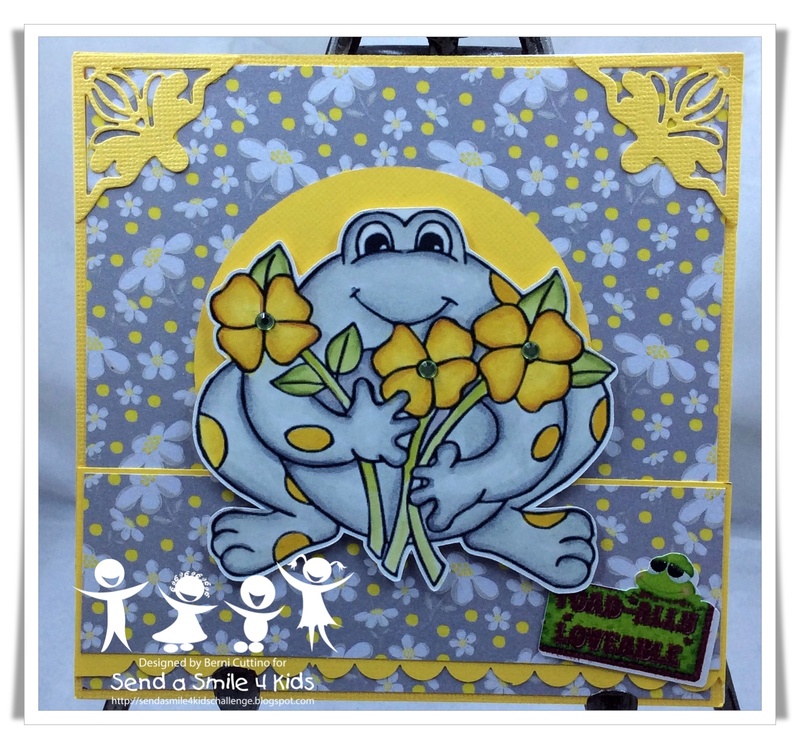 The theme is " Monochromatic"
Morning Peeps, Today's challenge is #123 Send A Smile for Kid. 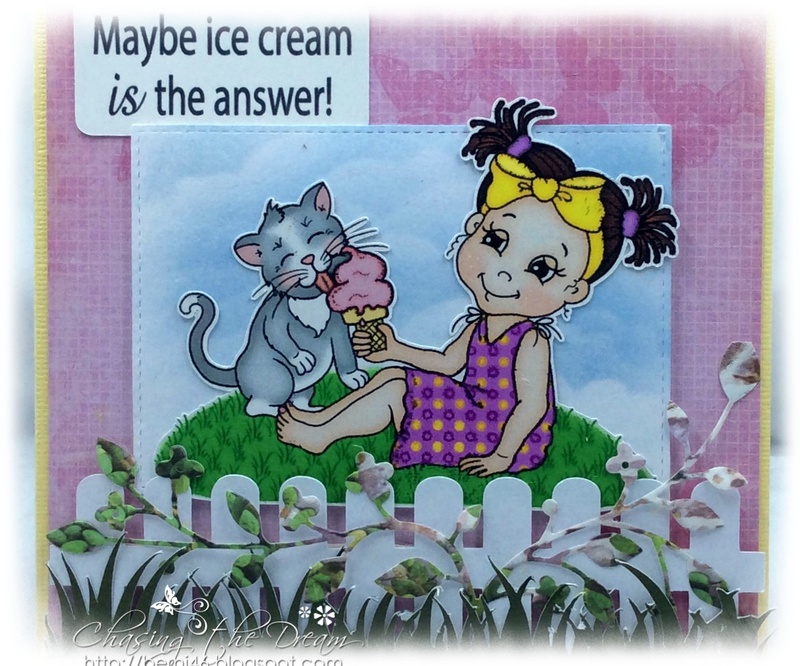 The theme for this challenge is Animal Cards 4 Kids. 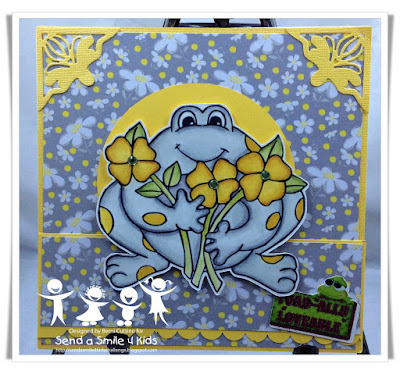 The image is from DRS - Frog Friendly Flowers. Morning Peeps, Today's challenge is #122 Send A Smile for Kid. 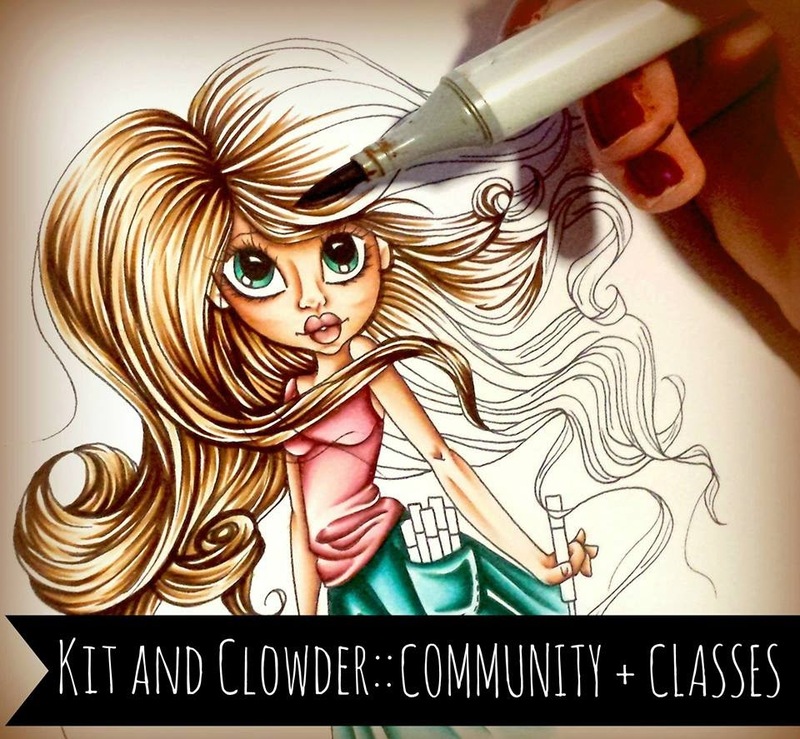 The theme for this challenge is For Mons or Special Females. 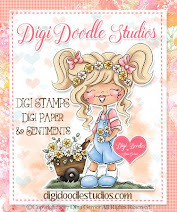 The image is from Sami Stamps - Tulip Girl.